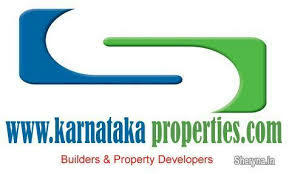 property sale by real estate agent,Bannergatta:Sale & JV Hosa Rd 6.5 Acres, Jigani Bannergatta road 5 Acres. Hoskote 18 Acres. PROPERTY SELL BY AGENT :E-Zone GF 4500sft, Mezzanine floor 3900sft ideal for Retail showrooms, Banks, Hotels etc.